New NCW Magazine Arrives February 20th! What a scoop! 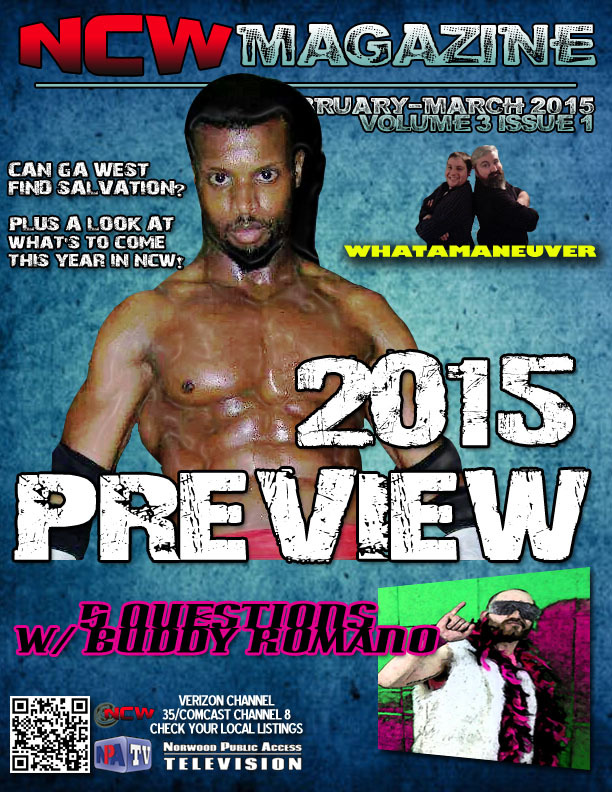 A limited number of NCW Magazines will be available February 20th at COLLISION COURSE and March 12th at Back to School as we take a look at what’s to come this Season with our 2015 Preview as well as 5 Questions with “Beautiful” Buddy Romano.